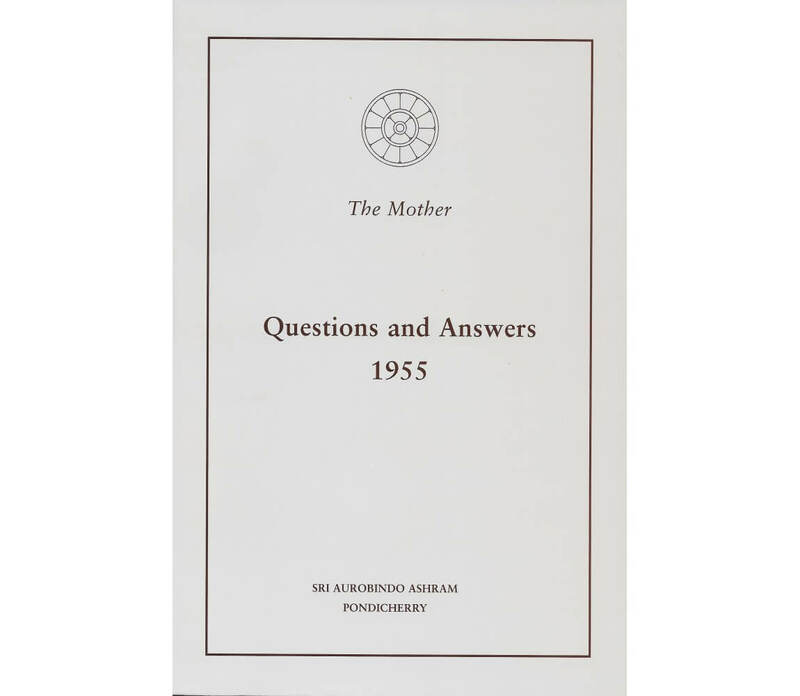 This book contains conversations of the Mother with members of the Sri Aurobindo Ashram and the students of the Ashram’s school. 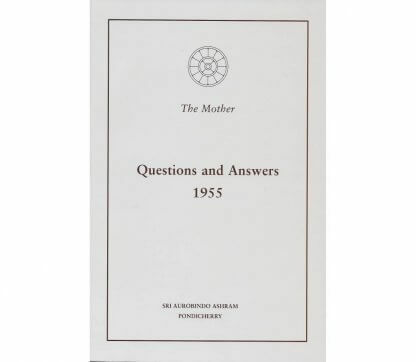 During this year the Mother answered questions about three works of Sri Aurobindo: Bases of Yoga, Lights on Yoga, and The Synthesis of Yoga (two chapters). 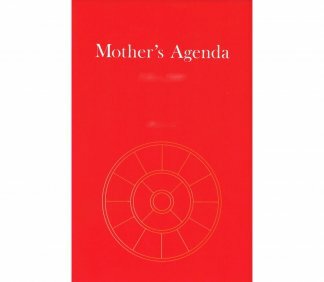 Sweet Mother, when one sees an illness coming, how can one stop it? “Ah! First of all, you must not want it and nothing in the body must want it. You must have a very strong will not to be ill. This is the first condition. The second condition is to call the light, a light of equilibrium, a light of peace, quietude and balance, and to push it into all the cells of the body, enjoining them not to be afraid, because that again is another condition. First, not to want to be ill, and then not to be afraid of illness. You must neither attract it nor tremble. You must not want illness at all. 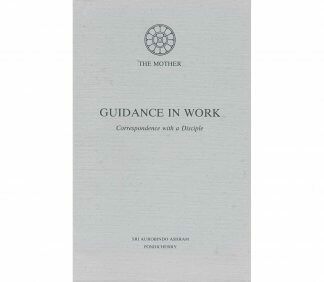 But you must not because of fear not want it; you must not be afraid; you must have a calm certitude and a complete trust in the power of the Grace to shelter you from everything, and then think of something else, not be concerned about this any longer. When you have done these two things, refusing the illness with all your will and infusing a confidence which completely eliminates the fear in the cells of the body, and then busying yourself with something else, not thinking any longer about the illness, forgetting that it exists… there, if you know how to do that, you may even be in contact with people who have contagious diseases, and yet you do not catch them. But you must know how to do this.